Audrey Allure: Can You Keep A Secret? A novel, written by Confessions of a Shopaholic's Sophie Kinsella, is Can You Keep A Secret? It was definitely an entertaining read, and the story plot drew me in. It is about a character, Emma Corrigan, who spills all of her deepest secrets to a stranger on a plane unknowingly that the same man shows up at her office the following Monday morning. Turns out, that man is the company's CEO, and she's horrified that this man knows everything little detail about her. This book includes drama, comedy, and romance and ties it all together splendidly. It's a lovely summer read, and I definitely recommend it! I thought this was a fun book, too! I like Sophie Kinsella, although I find I like her non-Shopaholic books better. i need to find new books to read this month.. Girls, Love Sophie Kinsella, she's great for chick-lit.... if you're looking for a summer read - check out The Beach House by Jane Green - another awesome writer! enjoy! I've read this at least three or four times... I love anything Sophie Kinsella; she is absolutely HILARIOUS. I love the premise! SO funny and cute! I love a good, light read. I saw this book recently, but have such a long list to finish that I think I will wait on this one a while. Thanks for the review, though. Love Sophie Kinsella. I really want to read this book one time! ohhh i think i've read this! 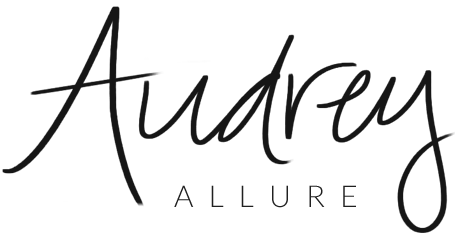 Thank you dear Audrey for you kind words! I'm back into fashion blogging... and here to stay. I love coming over here and finding about your adventures and fashion frenzies. This book seems like a must read. I'm into Isabel Wolff's novels right now - chick-lit with elegance and deeper soul. Oh my gosh. It sounds AMAZING! Yay for Sophie! Sounds like a great beach read..thanks! thank you for sharing this book...would love to check the bookstores here if they have one...or check it online. It sounds like a great book. I read so much. It's one of my favorite hobbies. first of all I love your playlist :) it made me turn off the music i was listening to earlier. anyways YES sophie kinsella is SO talented, i already thought all the confessions of a shoppaholic was utterly amazing but this book blew me awaay i read it when i was like grade 7? and I cried and laugh haha. i love it. I'd like to read this because I like the author. I read the whole shopaholic series at the beginning of the year and they were the best books I'd ever read. seems like an interesting book !! I haven't read any of her books... I really should! I read this book and LOVED it!!! I'm now reading another book by Sophie Kinsella (aka Madeleine Wickham) called the Wedding Girl and it's great too! 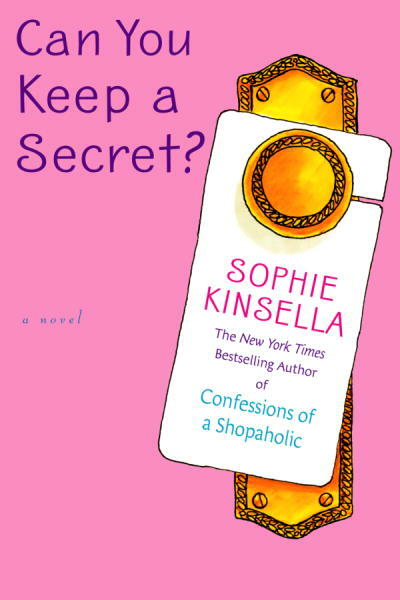 I just finished Confessions of a Shopaholic and am eager to move on to other Sophie Kinsella books! I'll check this one out! I love to read this book next. It sounds quite entertaining. Perfect for the beach or pool. OMG, I totally forgot that I have this book! I need to bust it out at the beach! Ah THIS was the book that made me fall in love with Sophie Kinsella! I remember my dad bringing it home thinking I'd like it for a beach read, and I wound up loving it! Her characters are always so funny! i loved the shopaholic books. the film destroyed all that was good about them!!!! i'll have to check this out! I have added this to my Amazon wishlist!